Even if you have a race car that doesn’t see the road, the tune needs to be right. From carburetors and distributors to even the most sophisticated computer systems, we have the knowledge and experience to get the most out of your engine! 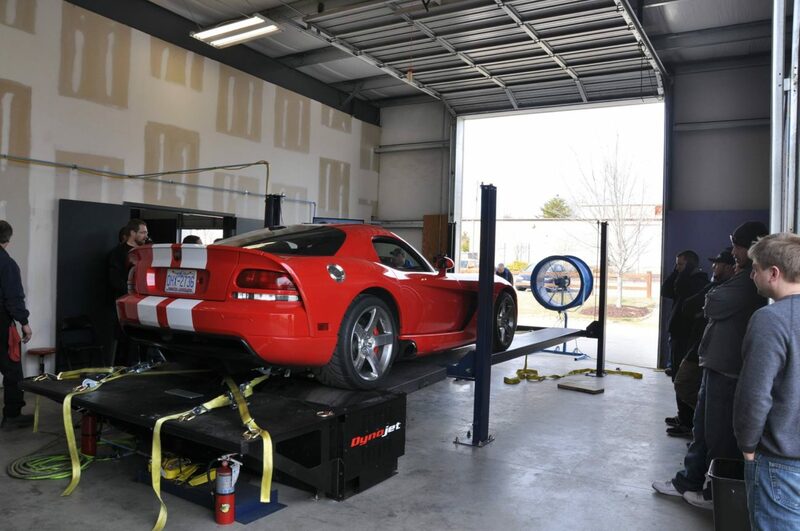 Mass Acceleration Motorsports utilizes Dynojet’s 224x two-wheel drive chassis dynamometer for all tuning needs. Finding a good tuner is a difficult task. Many have limited knowledge in one particular type of vehicle or tuning platform. Others just make changes until they get what they want, but don’t really understand what the changes are doing. 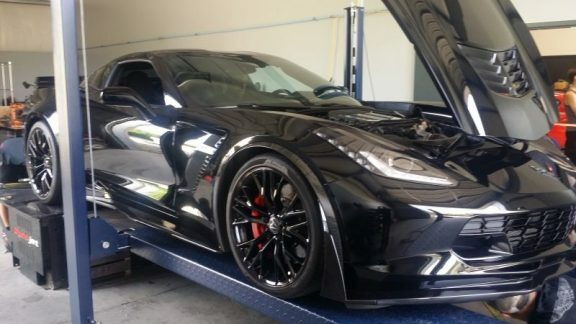 Tuning is much more than a guessing game. 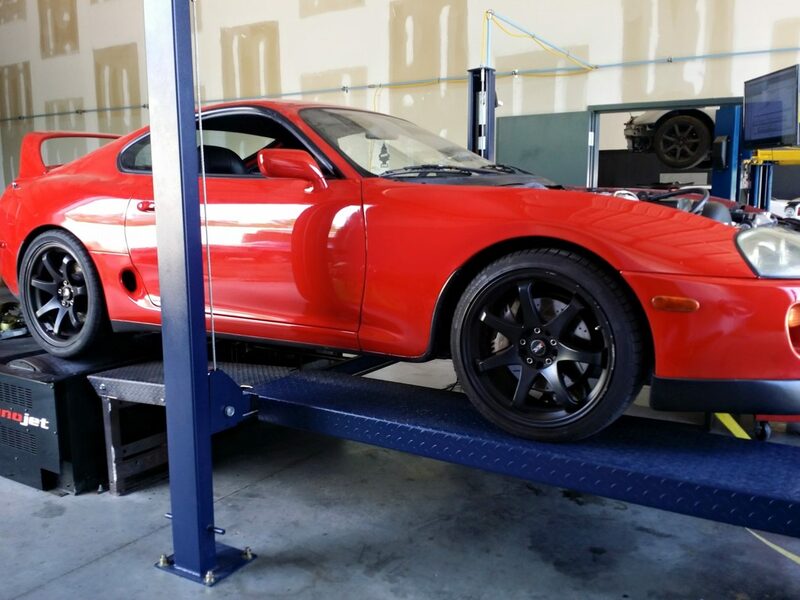 A good tuner needs to have a complete understanding of the changes made and the effects of those changes. Startup, idle, cruise, acceleration, and wide open throttle are all areas that need to be tuned. Add in boost, nitrous, or meth injection and you have a very complicated system that takes many years to fully understand. If you are looking for a vehicle that not only makes good power, but is reliable and fun as an everyday driver then Mass Acceleration Motorsports is where you will find a tuner with the capability to provide. Even if you have a race car that doesn’t see the road, the tune needs to be right. From carburetors and distributors to even the most sophisticated computer systems, we have the knowledge and experience to get the most out of your engine! To ensure the safety of the dyno, the tuning operator, and your automobile, MXA requires a completed Dyno Pre-Inspection form prior to any dyno pulls. To assist in avoiding any delays, please download the Dyno Pre-Inspection form, and complete the check list prior to your dyno appointment. 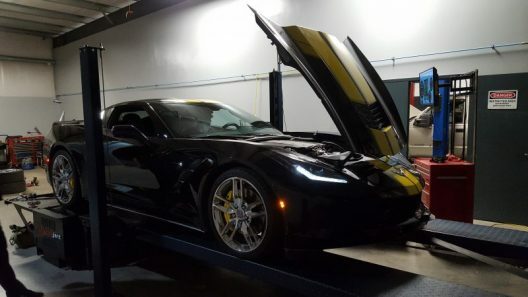 This will help identify any potential issues or concerns prior to the appointment, and ensure your automobile’s time on the dyno is efficient and effective. An mXa technician will complete 3 dyno pulls using a starting and stopping RPM supplied by the customer (auto transmission RPM points may vary). Horsepower and torque curve print outs will be provided. *Wideband O2, Boost, and other sensor outputs can be provided at an additional cost. Pricing to be discussed beforehand. 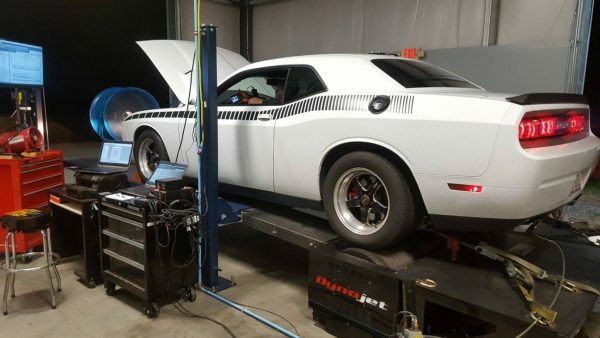 An mXa technician will complete dyno pulls using customer specified parameters. Time between pulls will be allotted for the customer to make adjustments. Beginning and final run output graphs, as well as Wideband O2, and Boost logs will be provided. 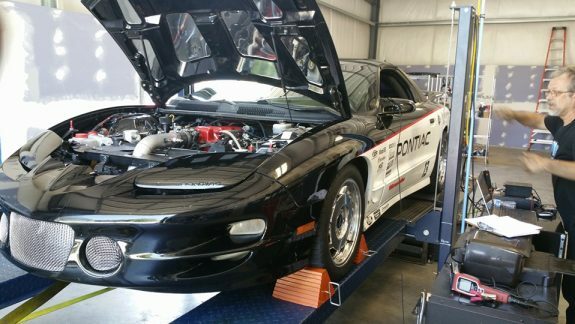 Time on the dyno is calculated from when the vehicle is backed into the dyno room. *Additional sensor outputs can be provided at an additional cost. Pricing to be discussed beforehand. An mXa technician tunes your vehicle using HP Tuners vehicle tuning equipment to maximize the vehicle’s power output. 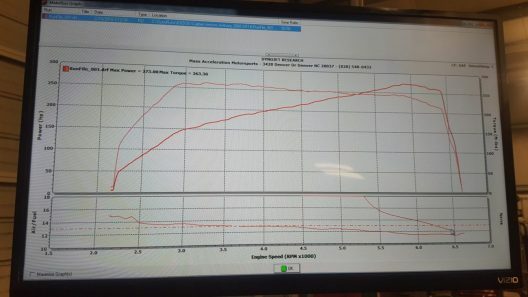 Beginning and final run output graphs, as well as Wideband O2, and Boost logs will be provided. This option is for GM and Dodge vehicles. HP Tuners software can be used for other makes also please call for pricing and tuning options. mXa is a licensed to provide credits for HP Tuner with proper hardware. First time clients must purchase HP Tuners License Credits prior to tuning. Call for specific tune/credit requirements. Credits are $50 each, all vehicle will need to purchase at least 2 credits or more depending on the make and model. Customer have the option of purchasing HP Tuners MPVI 2, so you may have your very own interface for logging at the track or switching tunes. *Final pricing is determined by the vehicle’s modifications. **NOTE: Option may require vehicle drop off. 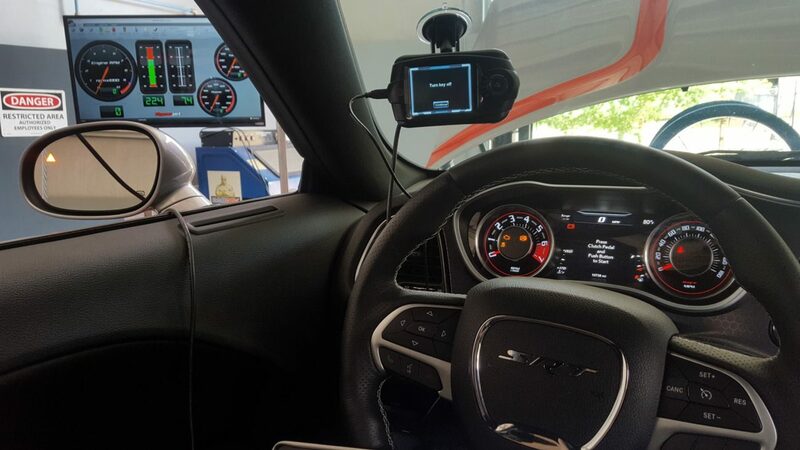 An mXa technician tunes your vehicle using your DiabloSport Handheld Device to maximize the vehicle’s power output. Beginning and final run output graphs, as well as Wideband O2, and Boost logs will be provided. This option is for DODGE and GM vehicles only and requires a DiabloSport tuning device for the vehicle being tuned. If you do not have a tuner, you can click on the link below to purchase one. An mXa technician tunes your Holley equipped vehicle to maximize power output. Beginning and final run output graphs, as well as Wideband O2, and Boost logs will be provided. **NOTE: Option may require vehicle drop off for up to 2 weeks to tune cold start and drive-ability. 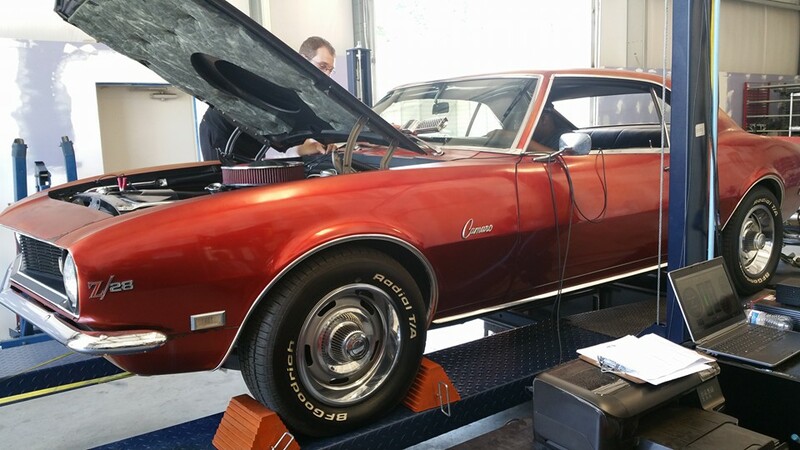 An mXa technician tunes your ProEFI equipped vehicle to maximize power output. Beginning and final run output graphs, as well as Wideband O2, and Boost logs will be provided. 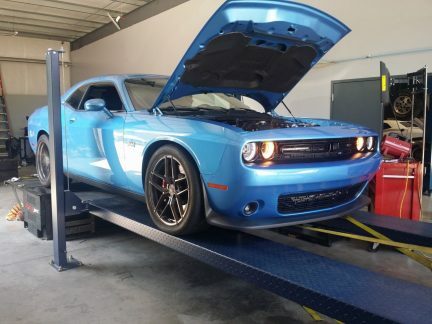 An mXa technician tunes your AEM equipped vehicle to maximize power output. Beginning and final run output graphs, as well as Wideband O2, and Boost logs will be provided. An mXa technician tunes your vehicle using your COBB AccessPort to maximize the vehicle’s power output. Beginning and final run output graphs, as well as Wideband O2, and Boost logs will be provided. This option requires a COBB AccessPort for the vehicle being tuned. If you do not have an AccessPort, you can click on the link below to purchase one. An mXa technician tunes your vehicle using your ECM/DSMLink to maximize the vehicle’s power output. Beginning and final run output graphs, as well as Wideband O2, and Boost logs will be provided. This option requires a ECM/DSMLink for the vehicle being tuned. If you do not have an ECM/DSMLink, you can click on the link below to purchase one. mXa for the day — Bring your friends or car club out for Dyno pulls/tuning packages as a group event.